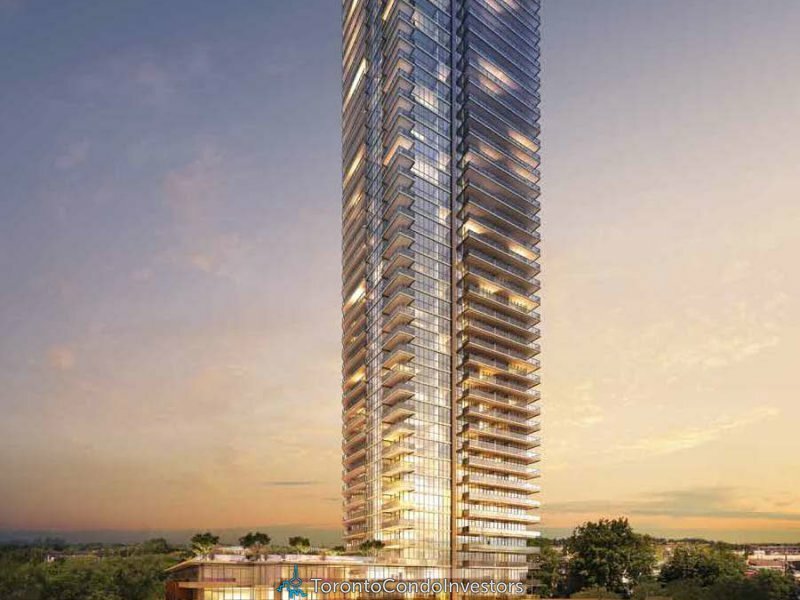 Building will have its own dedicated amenities including: 24-hour concierge, outdoor swimming pool, squash court/basket ball court, fully equipped fitness centre, yoga studio, steam room, multi-purpose room, party room, guest suites, sports lounge, and business centre. Retail-commercial tenants confirmed for Westlake Village: Metro grocer, Shoppers Drug Mart, TD Bank. We are currently working with prospective tenants for a restaurant, cafe, and entertainment. Westlake Village, located on the corner of Lake Shore Boulevard and Park Lawn Road, features 4 high-rise towers. 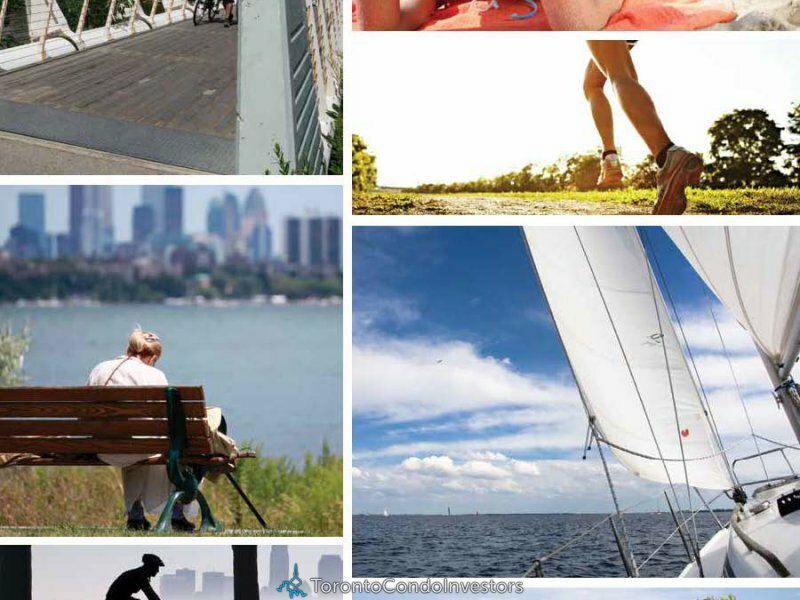 These towers are situated on the Etobicoke waterfront, at the edge of Mimico Creek and adjacent to Humber Bay Park. This will be the area’s first true urban village.Bringing over 60,000 sq.ft. 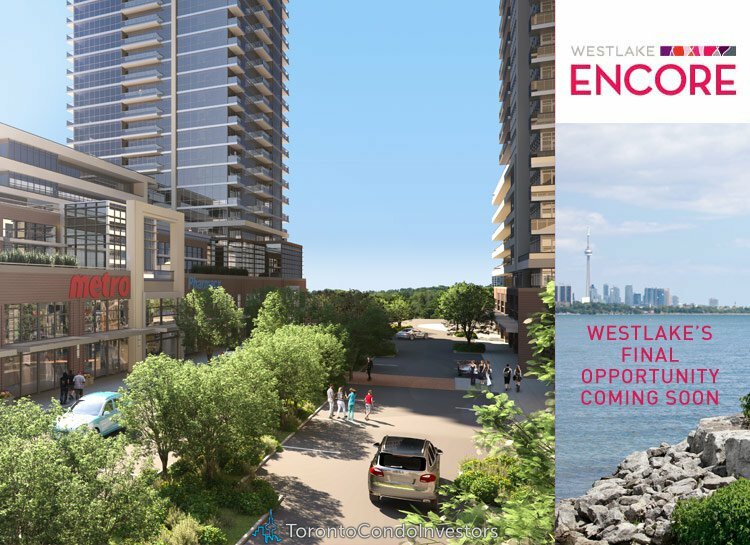 of retail space including a Metro supermarket, a major pharmacy, banks and cafes, Westlake is the urban village that Etobicoke has been longing for. At Westlake, everything you need is right outside your door. Easy access to downtown Toronto is available by car, TTC or Lake Shore streetcar.